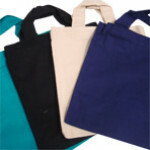 Our small canvas bare are perfect accessory bags. 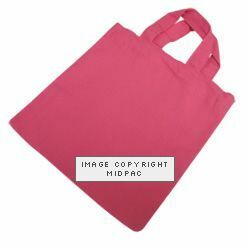 4 popular colours available from stock our in the UK Minimum order as little as 25 bags. 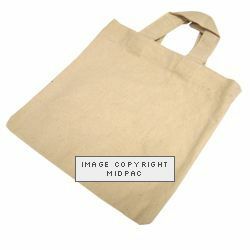 Printed canvas bags with your own logo click here small printed canvas bags. For larger quantities or bespoke requirements please contact our sales team. 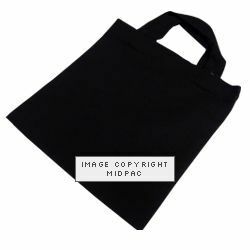 Small Black Canvas Bags 225x280mm (width x height) Price per pack of 25 bags ..
Small Natural Canvas Bags 250x280mm (width x height) Price per pack o..